Having never before played a game in the Yakuza series, I had been under the impression that it was simply a Japanese-shaded Grand Theft Auto the same way that the Saint’s Row series was sort of a knock off. With the original being locked back on the PlayStation 2, it’s always been difficult to approach the series and jump in. Fortunately, Yakuza Kiwami makes this is no longer an issue. Yakuza Kiwami is the remastered original game from the Yakuza series developed and published by Sega studios. In this game, you play as Kazuma Kiryu, a lieutenant under the Dojima family who decides to take responsibility for the murder of a Yakuza family head in order to cover for his childhood friends, Yumi and Akira. In giving up his goal of gaining his own family to head, he spends the next 10 years in prison before being released on parole and discovering the Yakuza families are in a state of crisis. It is here that the narrative begins, as Kiryu finds himself sorely untrained and confused upon his release. Upon investigating his missing friend Yumi, he discovers his other friend has been causing many problems within the families and has lost much of himself in the process. 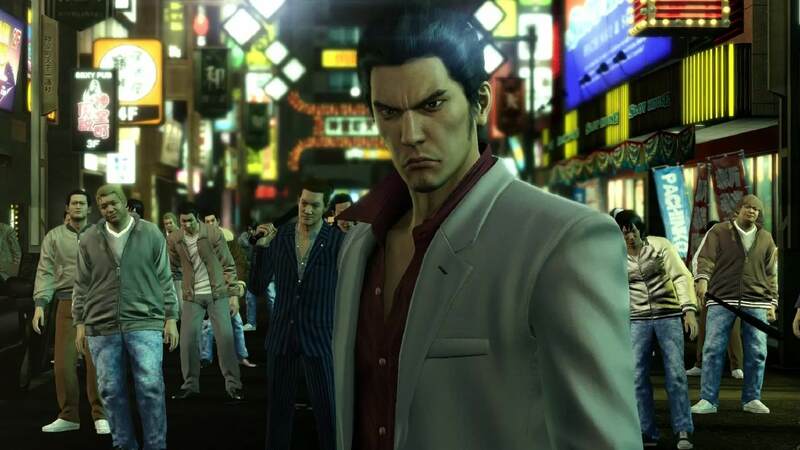 The mysteries that follow the circumstances of Yumi and Kiryu act as the driving factor for Kazuma to reenter into the Yakuza family world and regain his ability and reputation. 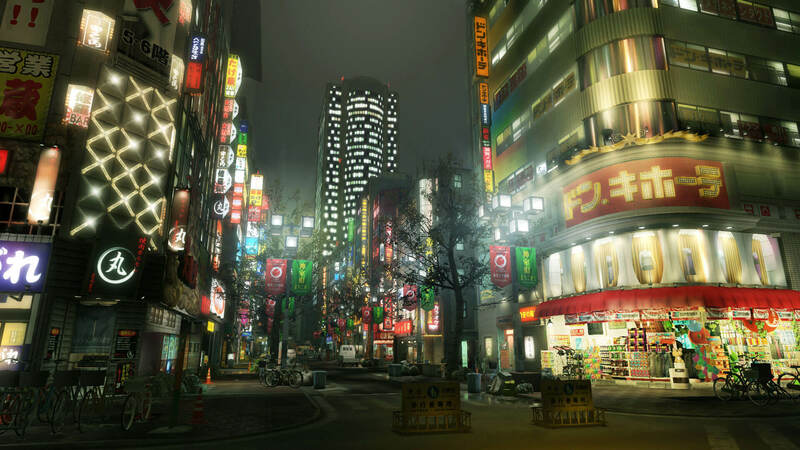 Much of Yakuza Kiwami switches between free-roam sections around the city map and mission oriented sections that give you a more linear approach. While the game may seem fairly straightforward, there are an abundance of things to do within this relatively small map. You aren’t limited to only just shops to buy things, as there are a number of different styled clubs and bars to frequent, each with their own set of activities to participate in like karaoke. The story itself is equal parts intensely series and incredibly ridiculous. 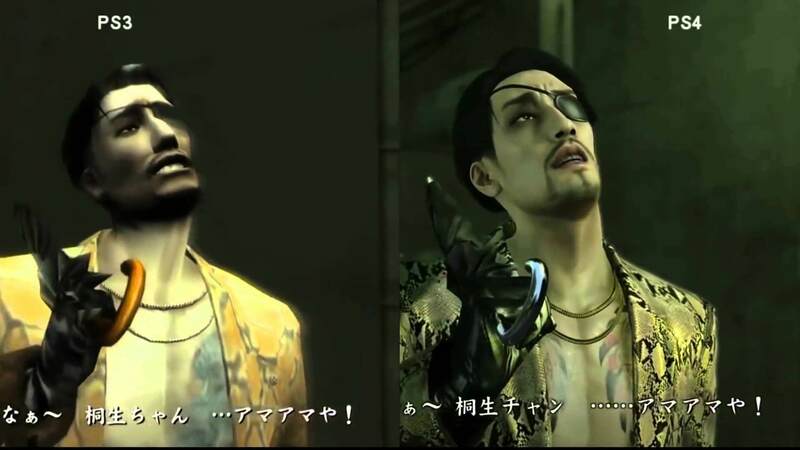 Some scenes show the brutality of life within the Yakuza family, the various levels of class and respect within the culture, and the fear of upsetting those in power. 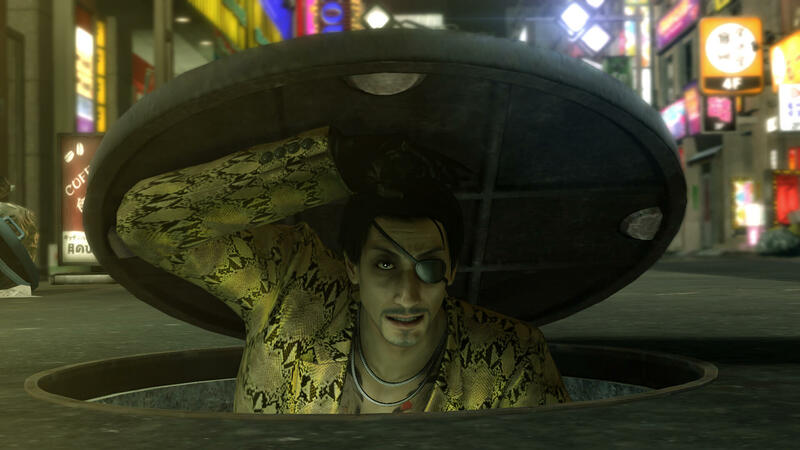 Others feature the ridiculousness of the character Majima, whose relationship with Kazuma acts as a sort of Batman-Joker style bond, as Majima will show up throughout various sections of the city with the sole intent of defeating Kazuma and breaking his calm and cool personality. Surprisingly, these two blend well together and don’t seems to ruin the flow of the narrative. The remastered feel really comes from the updated visuals. The game, who originally was released back on the PlayStation 2 got an actually astonishing face lift. Between the cutscenes that definitely have a newly modern feel and the in-game visuals that look and feels far better than before. While it’s not necessarily Uncharted levels of graphical fidelity, it definitely is a remarkable upgrade in a generation where remaster has definitely lost its luster. As far as pluses in Yakuza Kiwami go, this is definitely the main one. The combat in Yakuza Kiwami is really where things start to feel like the game is lacking. While it is very interesting being able to switch between various combat styles, it becomes clear very quickly that while the visual updates to the game look marvelous, the combat still feels sluggish and unintuitive. There are times where you’ll be hit through blocks or evading; other times you’ll get locked into corners and watch as your health slowly depletes. It never really feels like a fair fight when you’re stuck fighting ten low health enemies and one high powered mini boss who can easily wipe you if you’re not careful. In addition, the upgrade system in the game can feel a bit daunting, as there are four different upgrade trees that divide between health, damage, and combat abilities. Each are upgraded by using experience points that are rained down upon you throughout the combat encounters seemingly at random. It also become pretty apparent that if you aren’t carrying around a plethora of healing supplies, every fight becomes instantaneous hard mode, since your health doesn’t replenish on its own between combat encounters. Verdict: In the end, Yakuza Kiwami was far more than a Grand Theft Auto knockoff. It’s got a compelling story, interesting and sometimes ridiculous characters, a wide variety of things to do, and a skill tree to keep you occupies along the way. While the combat isn’t very rewarding, most every other aspect of the game is. The game as come a long way from the original PS2 version, and is a great way for anyone to get into the series. I would definitely recommend giving it a try.